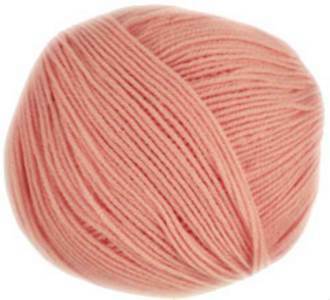 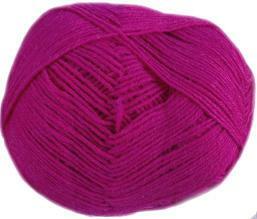 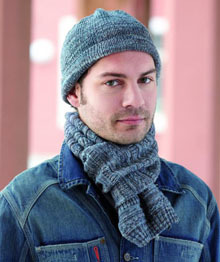 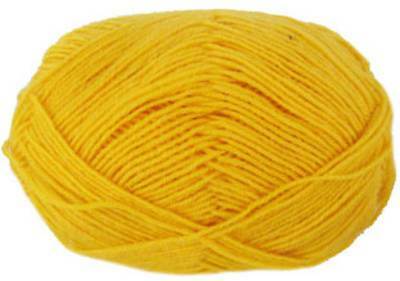 Regia Silk sock yarns are 4 ply equivalent solid colour sock knitting yarn with a luxuriously soft silk and wool blend. 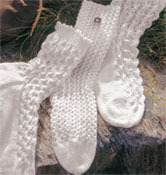 Plus free pattern. 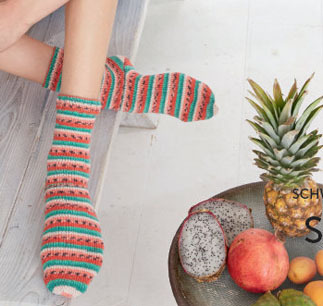 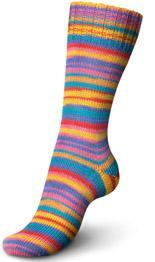 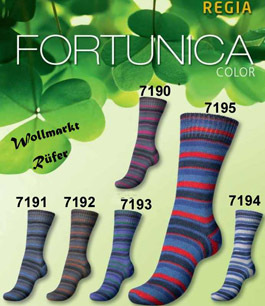 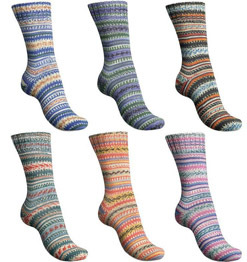 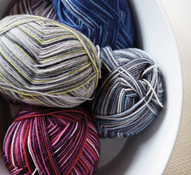 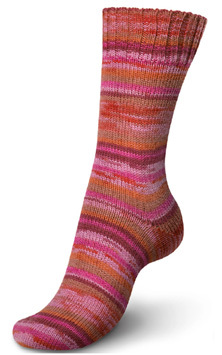 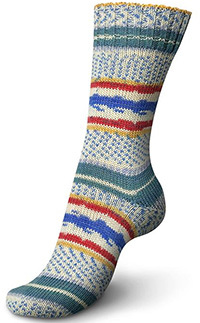 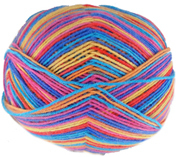 Regia Color sock yarns in 4 ply self patterning designs that develop straight from the ball as you knit. 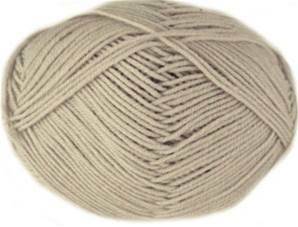 Regia 4 ply sock yarns in a range of solid, plain and slightly heathery shades with a machine washable blend of 75% superwash wool and 25% nylon.